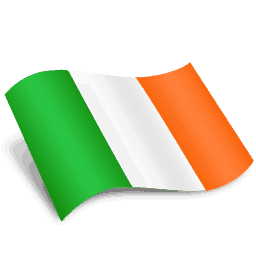 Scentsy announces expansion into Ireland! Want to be one of the first in Ireland to Join Scentsy? How cool would that be to be the first one in Ireland to sign up to Sell Scentsy? Beginning October 3rd at 12am (Ireland Time) , They will open up to Ireland and allow you to join! You can Sign up to sell Scentsy , this is an amazing opportunity to get started on the ground floor. 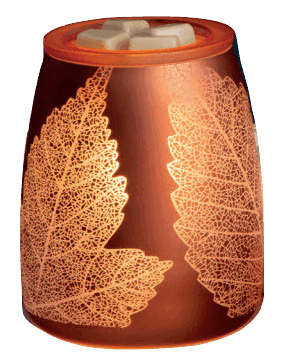 Be one of the first consultants in Ireland, join Scentsy and start selling the number 1 candle warmer company. This is a very exciting time for us and we’re all so excited to welcome our Ireland consultants to the team. 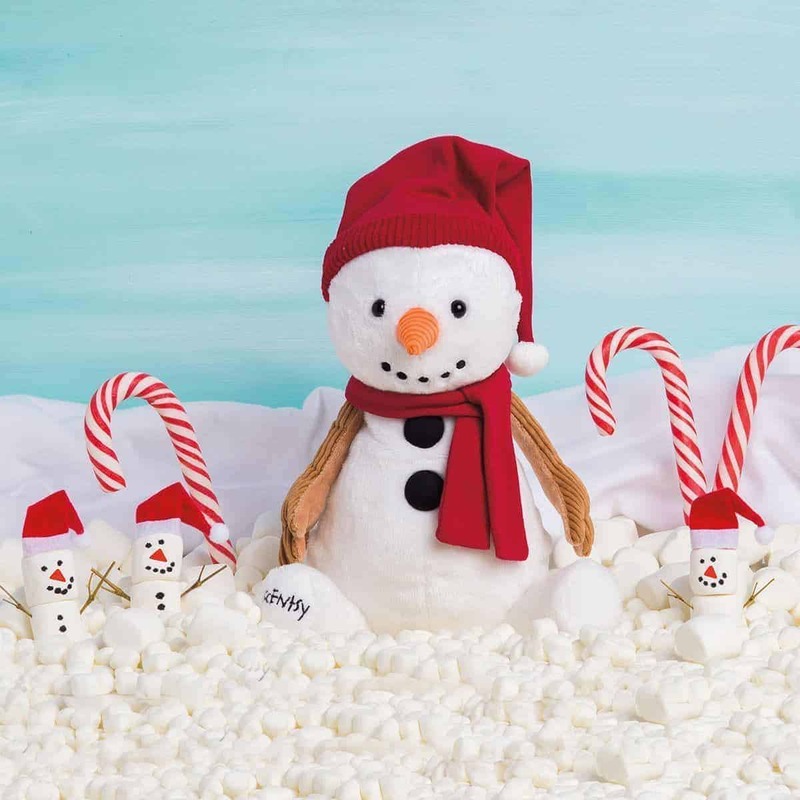 Please come back to this site on October 3rd to sign up to sell Scentsy. Scentsy is holding a Launch Meeting in Dublin if you can make it. It will be on Saturday, 1 October, from 6-9 at THE SHELBOURNE DUBLIN, A RENAISSANCE HOTEL, 27 St Stephen’s Green, Dublin 2. It will be a great opportunity for you to see what Scentsy is all about and ask questions. Everyone is welcome. Please tell them I sent you! I have received numerous emails from residents of Dublin asking if they could be consultants, so I’m very excited to get back to all of you and let you know that starting October 3rd, you’ll be able to sign up to sell Scentsy. Do you live or are you from one of the following cities? I’m a Star Director and can help you get started! If you’d like to learn more about joining, please visit my Sell Scentsy Page.